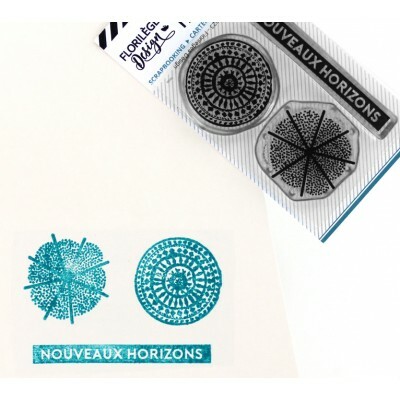 Nouveaux horizons - Clear stamps by Florilèges Design. Fine metal dies compatable with the majority of die-cutting machines. 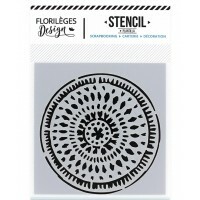 Number of dies: 3 Overal..
12 x 12cm Stencil by Florilèges Design. 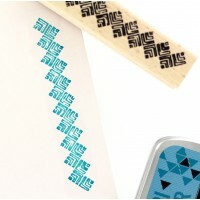 Can be used as a mask with inks, paints and o.. 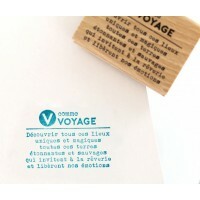 Wooden mounted stamp. 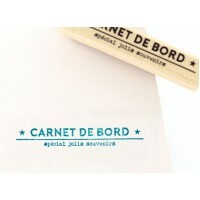 Made of moulded rubber Size 3 x 15 cm .. 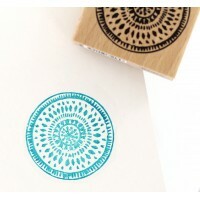 Wooden mounted stamp. 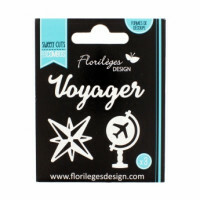 Made of moulded rubber Size 10 x 2 cm ..
Fine metal dies compatable with the majority of die-cutting machines. 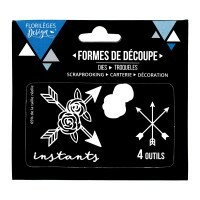 Set of 4 diesRéférence : FD..